There’s something terrifying in the waters in Black Lake, but what’s above the surface is just as dangerous! 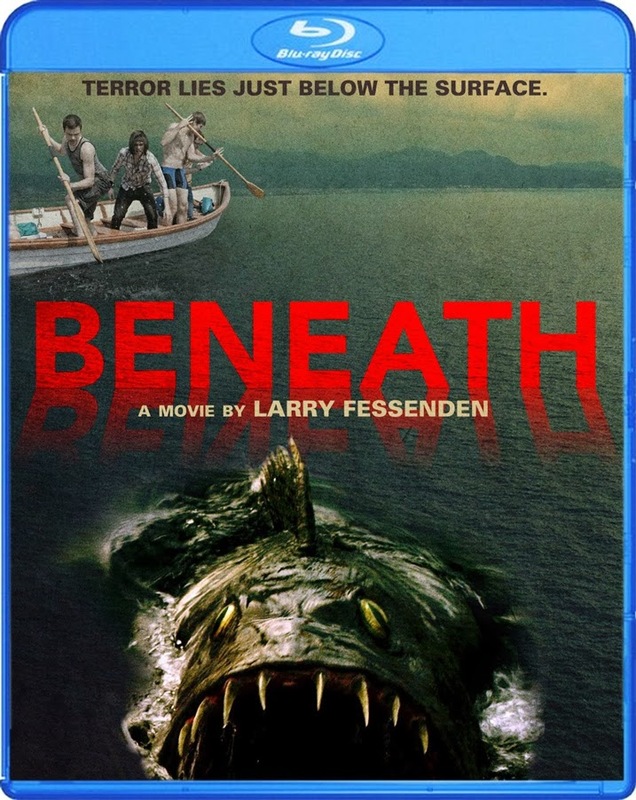 On March 25, 2014, Scream Factory will unleash director Larry Fessenden’s enthralling creature thriller Beneath on Blu-ray and DVD. Featuring a general dose of suspense terror and wicked satire, Beneath follows a group of high-school grads as they face the ultimate tests of friendship and sacrifice during a terror-stricken fight for survival – an allegorical tale about the tragic inability of people to rise above their differences even in the face of grave threat. 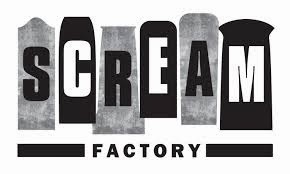 Pre-Order This Scream Factory Home Entertainment Collection Today! There’s something terrifying in the waters in Black Lake, but what’s above the surface is just as dangerous! On March 25, 2014, SCREAM FACTORY™ will unleash director Larry Fessenden’s enthralling creature thriller BENEATH on Blu-ray™ and DVD. Featuring a general dose of suspense terror and wicked satire, BENEATH follows a group of high-school grads as they face the ultimate tests of friendship and sacrifice during a terror-stricken fight for survival – an allegorical tale about the tragic inability of people to rise above their differences even in the face of grave threat. 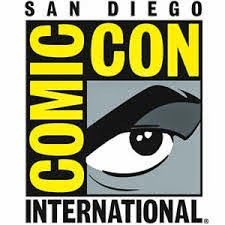 Directed by Fessenden (Wendigo, The Last Winter), the film stars Danny Zovatto (Innocence), Bonnie Dennison (Stake Land, Third Watch), Chris Conroy (Sorority Row), Jonny Orsini (Imogene), Griffin Newman (Political Animals) Mackenzie Rosman (7th Heaven) and Mark Margolis (Breaking Bad) as Mr. Parks. 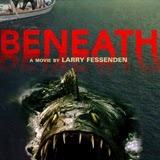 Packed with special bonus content, BENEATH is a must have for horror movie enthusiasts and loyal fans. The Blu-ray has a suggested retail price of $19.97 and $14.93 for the DVD. After their high school graduation, six teens celebrate with a trip to the remote and mysterious Black Lake. Only Johnny seems to suspect there’s something in the water stalking the revelers as they set out in their small wooden rowboat stocked with beer and fireworks. But why would Johnny let them go swimming if he knew what lurked beneath? A sudden attack from the depths followed by a lethal chain of events leave the teens stranded on the leaking vessel in the middle of the lake with no oars, no way back to shore, held hostage by a menace that circles them persistently. And so the teens turn on each other, and the petty high school grievances they almost left behind prove more deadly than the monster that waits to devour them. Chiller Films presents a Glass Eye Pix production in association with OffHollywood Pictures. BENEATH is written by Tony Daniel and Brian D. Smith, and directed by horror icon Larry Fessenden (The Last Winter, Habit). Produced by Fessenden and Peter Phok for Glass Eye Pix (Stake Land, The Innkeepers, I Sell The Dead).